Do You Need to Detox in the first place? Unless you are living in a bubble or live in a remote region where there is no pollution, access to junk food, chemical cleaners or typical personal care items, then the answer is YES. The fact is in our modern world, our bodies cannot keep up with the toxic load we are putting it through daily. 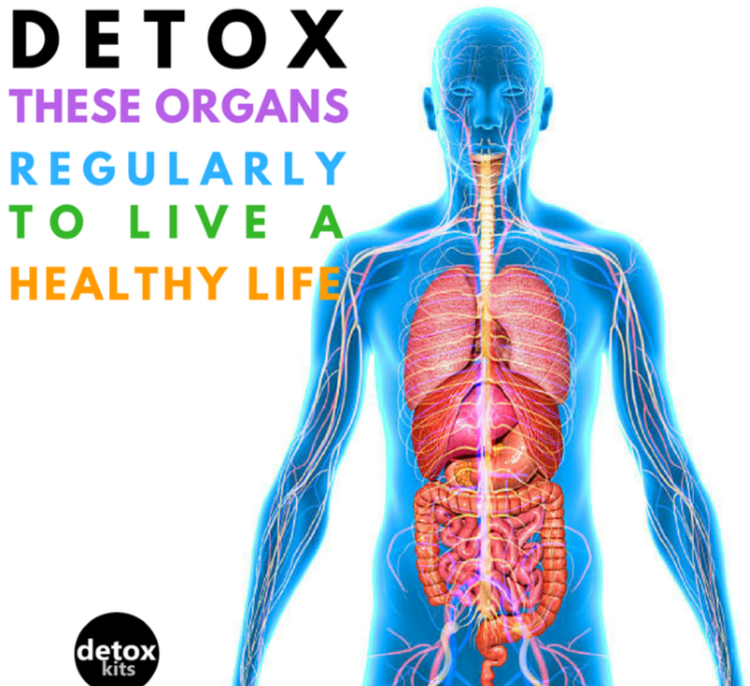 The older we get, the more our detox organs such as liver, kidneys, lungs, gallbladder, skin, and organs of elimination need a tune-up. 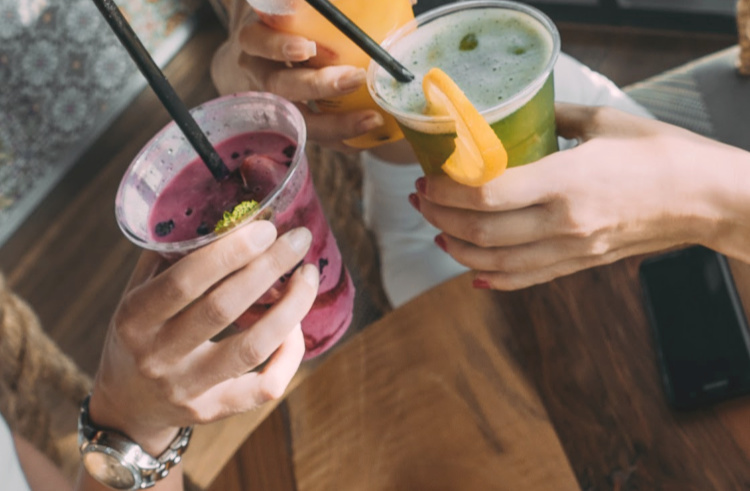 According to Detox Expert, Robyn Openshaw, known as the Green Smoothie Girl, there are seven types of toxins. Heavy metals including mercury found in dental amalgams. I am finally getting mine removed by a dentist, certified in Environmental safeguards for removal. I have lived with six of them in my mouth. And there is a link between Hashimoto’s and mercury amalgams. 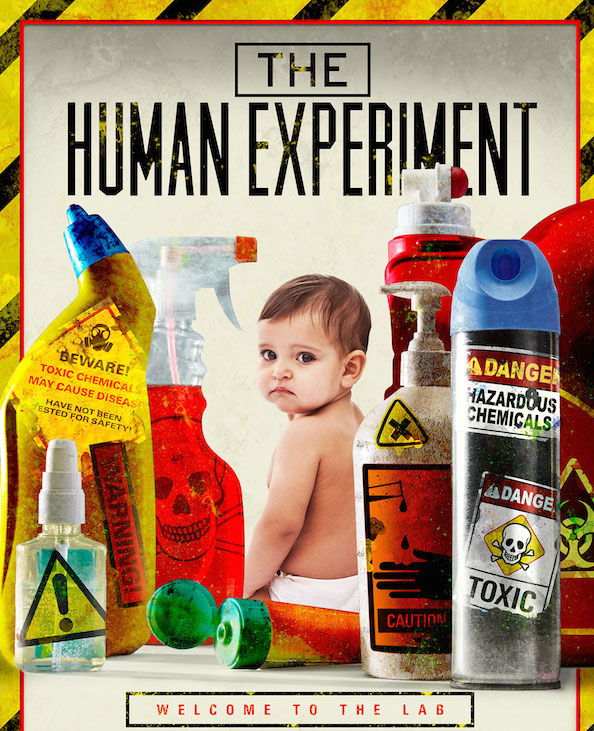 Persistent Organic Compounds primarily caused by the pesticides used by modern farming. These accumulate in your fat which is the body’s way of protecting vital organs in your body. Opportunistic Bacteria including bacterial and viral cells such as Lyme’s Disease, Yeast, Fungus, candida, Epstein’s Barrs, to name a few. EMF- Electromagnetic Frequencies that we are bombarded with daily including microwaves, cell phones, computers, smart homes, cell towers. You name it we are just beginning to understand the way these chaotic frequencies are affecting our bodies. Stress– Anger, rage, isolation, depression, fear. Need I say more. Food Toxins including Genetically Modified Organisms (GMOs) which are changing the foods that we eat to Frankenfoods that are unrecognizable to our guts. Irradiated food is another cause for concern. Chemicals used in everyday products including carpets, building materials, cleaning products, cookware, make-up, gasoline, rubber, plastics, and in our water supply. Lowers your weight set point by eliminating the fat stores. With all these benefits why isn’t everyone doing it? Detoxes are not easy. 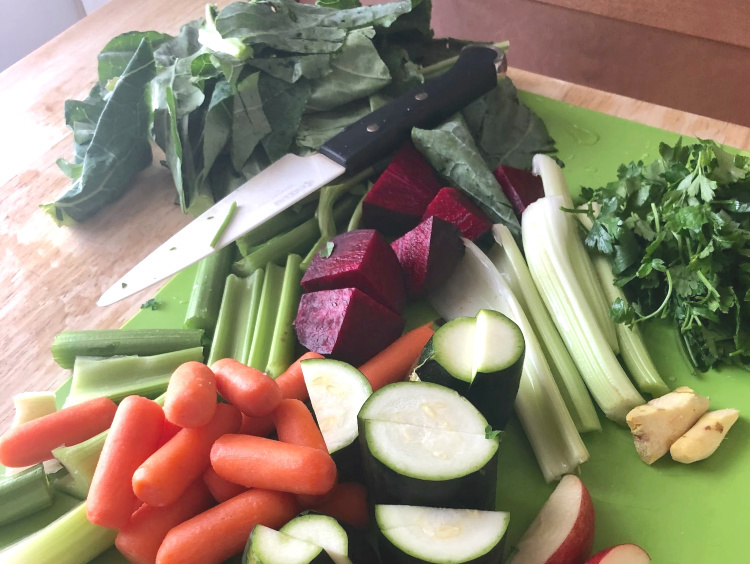 Despite the quick fix claims made by some out there, there is no one product that will detox you and in order for the detox to be done safely and correctly, it requires some pretty serious changes in your eating habits for a minimum of two weeks to a month. Most well-respected detoxes like Openshaw’s last 28 days. Green vegetables of all types which provide chlorophyll and fiber. Organic Plant-based foods in general. Raw foods are unadulterated and contain tons of enzymes. Sugar-free foods (in other words foods that do not contain sugars including fruits during parts of the detox). Animal Free foods (tough for me since I do not do well with most plant-based sources of protein). Are you ready to be your most Vibrant Self in 2019? If you are considering a detox in 2019, be smart about it. Don’t pick any of the crazy programs or “fads” out there. Consider your current health status, your goals and be savvy. You do not want to do more harm than good. When I assist my clients, I carefully research all the programs out there and help them decide on the most appropriate for them. If you need help in becoming your most vibrant self in 2019, consider working with me. Your first 30-minute consultation is FREE. Contact me.